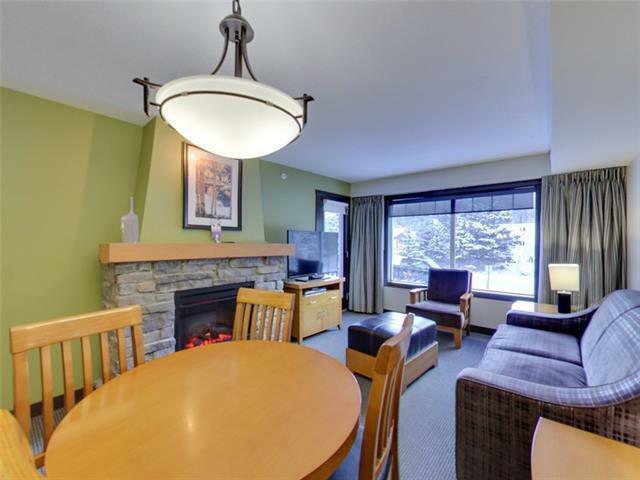 Bright 1 bedroom unit in Copperstone Resort located 5 mins from downtown Canmore in Dead Man's Flats. 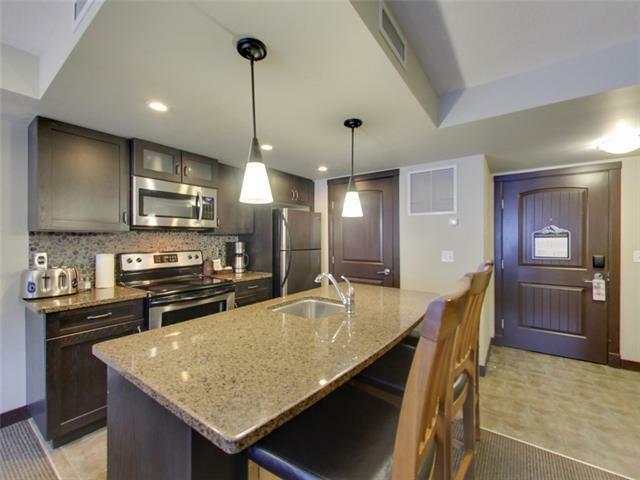 This is a turn key condo is fully equipped with all furnishings and household items to be utilized as your personal mountain retreat and generate some income renting on a short term basis. Keep it in the highly professional Clique Management Rental Program, or rent it on your own. 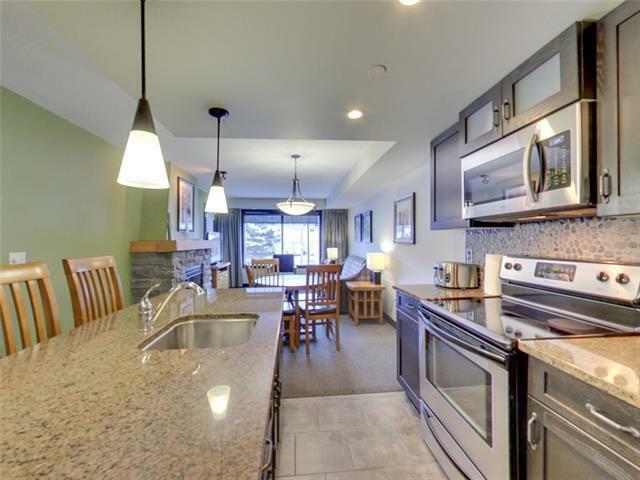 With full mountain views, an outdoor hot tub, and fitness room, the Copperstone Resort in Deadman's Flats is the gateway to the Bow Valley. 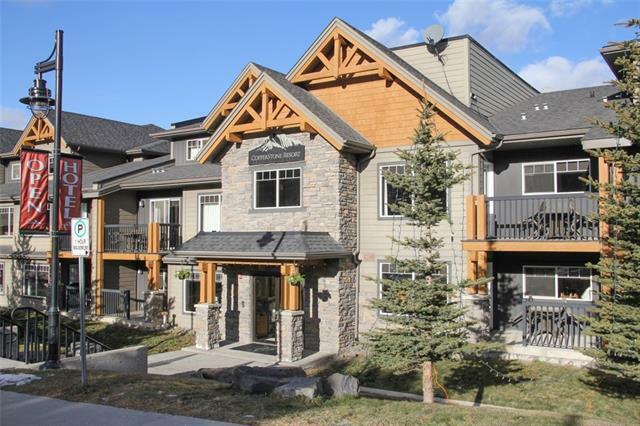 As close as you can get to the biking and hiking trails, fishing, and all 4 ski areas in both Banff National Park and Kananaskis Country. Get in now before the rush!